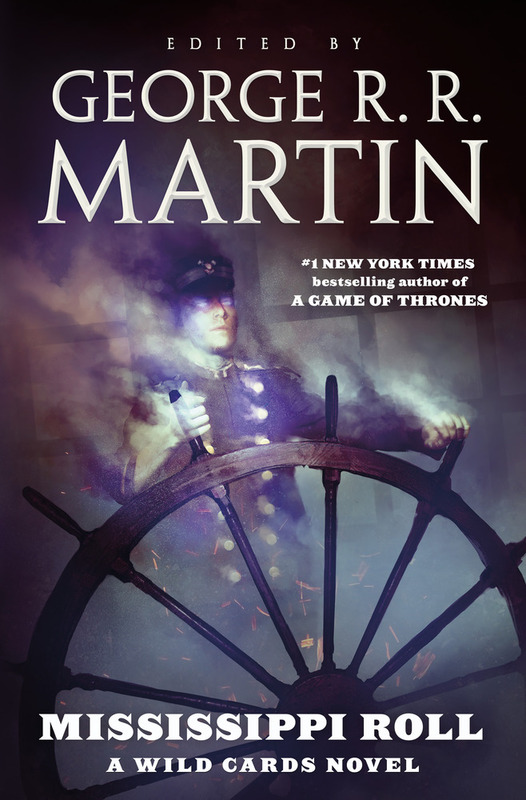 Mississippi Roll: A Wild Cards Novel is an adventurous journey along Ol’ Man River, featuring beloved characters from the bestselling shared-universe science fiction superhero series, edited by #1 New York Times bestselling author George R. R. Martin. GEORGE R. R. MARTIN is the author of the acclaimed, internationally bestselling fantasy series A Song of Ice and Fire, which is the basis of HBO's popular Game of Thrones television series. 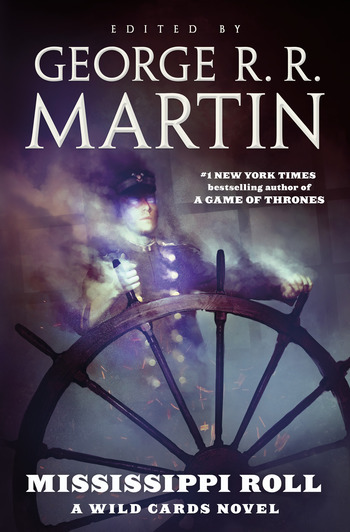 Martin has won multiple science fiction awards, including 4 Hugos, 2 Nebulas, the Bram Stoker, the Locus Award, the World Fantasy Award, the Daedelus, the Balrog, and the Daikon (Japanese Hugo).